The present is the now. I have been living my days for the past two years in the present. With a special need’s child and mothering, I’ve been struck with the glorious ordinary. The daily is somewhere God has shown me He lives. Right now I am looking out my window of my kitchen. The trees are thick with the foliage spring has grown. The sweltering weather has arrived, and it is only the end of May. The heat makes us dream of summertime and pool days. I am ready for school to be over. Today we only have three days left. It seems mundane, and boring to wash the dishes, fold the laundry, and pick up toys. God says: I see you. And not only that, He knows me here in the present. How amazing and wonderful to think of God (the one outside of time and space) sees me here in this moment in time. Let me list all of the things God knows about us – right now – in the present. According to Psalm 139:1-6 God knows…. 1. When I sit down. 2. When I get up. 4. My path for today. 6. The words on my lips. 7. The thoughts in my heart. What does God do with this knowledge of us? He isn’t some cosmic force just watching and not engaged. The all-knowing leads to all-protection. Through it all, God protects us. His hand is upon us. Hands are meant to be used to touch. To comfort, hold, and cherish. David is encouraging our hearts by telling us God is comforting us, in our present. He holds our hand, like a gentle Father walking his son across the dangerous street. He holds our face as we cry tears of loneliness and pain. With these hands, the one’s nailed to a cross, He washes us and cleanses us from our present sins. What everyday awe we can find when we seek a God who knows us. So intimately he knows what time I will rise up in the morning. No matter the hour on the clock, He is willing to meet us. The swirl of to-do’s our mind focuses on are not lost on the God of wonders. 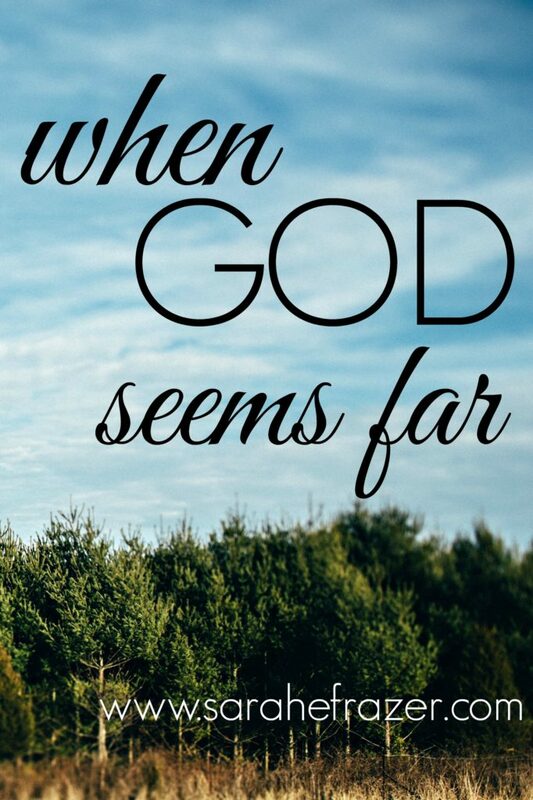 He sets our path, leading and guiding even the most common of things. The ordinary moments are not too boring, even for the God of the universe. The words, the thoughts, they are all known by God. The knowledge of our deepest secrets, even now, are not lost or hidden from Him. Not only does He know these thoughts, He discerns them. He understands them through and through. O Lord of our present, let me see you today. Let me feel your presence in my ordinary, everyday moments. I pray you will make your Hand upon me known. I praise you, rejoicing in the amazing wonder that you know me. Right now. In the present. Amen. 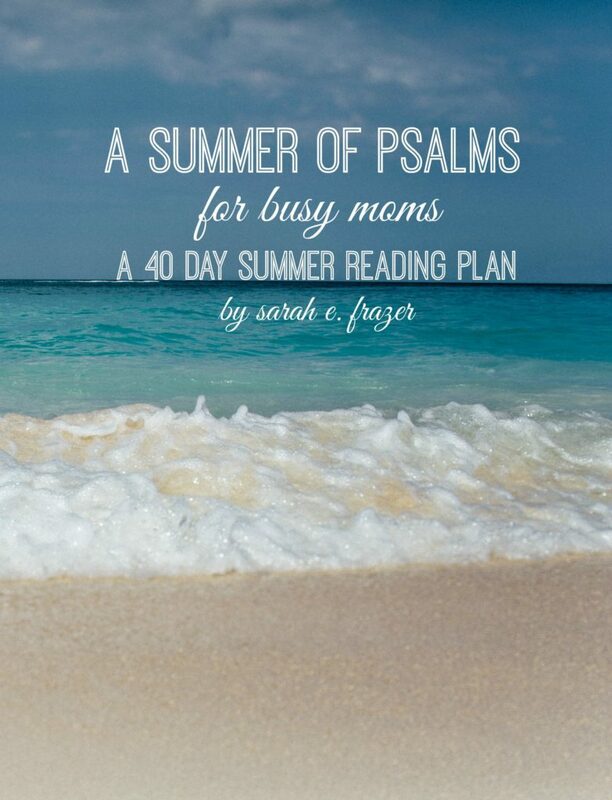 For more like this, check out my Summer of Psalms for Busy Moms: A 40 Day Summer Reading Plan. I see you mom, in your PJs, feeling guilty because you haven’t showered in two days. I see you mom, rushing to work wishing you were the one taking the kids to the pool. I see you mom, hurrying around and feeling the sadness of losing yourself in the summer busy schedules focused on the kids. You feel like you have NO time for yourself, let alone God! Do you struggle with finding time to read the Bible during the summer? Is your summer Bible study routine mismatched and disjointed? Do you lack focus and direction in Bible reading, especially in the summer? Check out my brand new 40-day reading plan. In this plan you will be able to read the Psalm, write your prayers and journal your thoughts and answer reflection questions all in one place! ALL OF THIS CAN BE DONE IN 10 MINUTES! Please pick ONE social media to follow EACH HOST. Drop your link below! Sarah, Some of the things you wrote about in this post go along so well with my Bible reading from this morning. Thank you for continuing to remind me that God is our protector and comforter as we walk through uncertain circumstances. A great read today. Thanks, Sarah! Sometimes we are tempted in live in the past, or wait for the future, but the here and now is where life is happening, and like you said, God is meeting us. Thanks for your reminder. What a great reminder! It’s so easy to skim over words and forget the weight they hold. God sees it all and He does not turn away! I am so glad God never leaves me. Thank you for reminding me he sees me in the mundane tasks I do. That my work is significant to him because he put me right where he wants me. 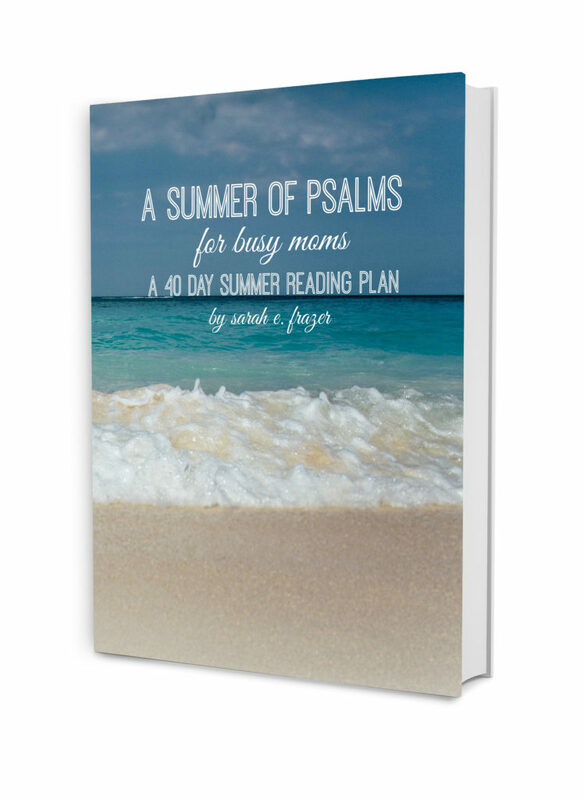 Your 40-Day study in the Psalms sounds wonderful. What a great way to stay focused on God’s Word when things are out of the normal routine. Thanks for hosting and for another beautiful post!